In an interesting catch-up with former Vikings running back Adrian Peterson, Bleacher Report’s Master Tesfatsion — who helped cover Peterson while part of the Vikings beat at the Star Tribune — notes that Peterson still uses physical punishment on his kids even after everything that transpired here. 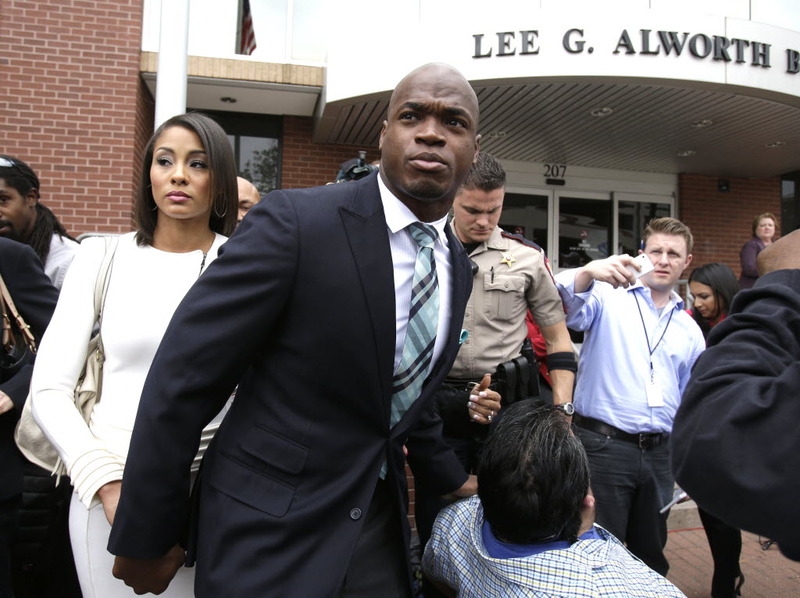 Peterson missed most of the 2014 season with the Vikings stemming from an incident with his young son in which he was indicted for a child abuse charge in Texas. There’s more nuance and context in the piece — much of it relating to cultural norms and beliefs — but it’s still a pretty startling thing to read.